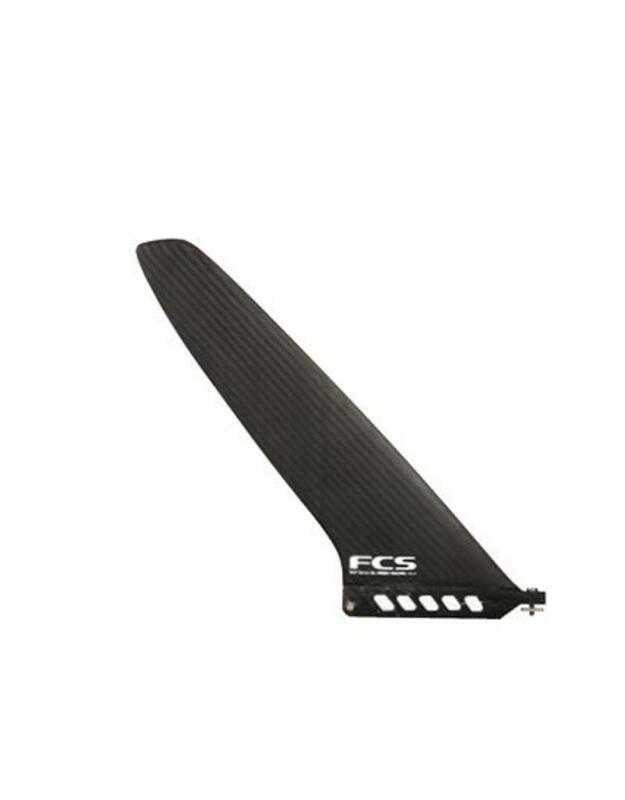 The FCS Stand Up and Paddle Weed Racing Fin is for those that SUP in nutrient rich waters with a lot of kelp. The SUP Weed Racing Fin is a unique SUP template that helps the SUP'er to get through those kelpy days without getting hung up. It is also ideal for straight-line flat water and open ocean paddling. 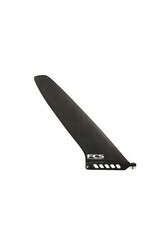 The added Performance of RTM also makes this fin lightweight and provides an impressive aesthetic. FCS has got you covered!